As the year draws to a close, the hotel industry is setting its sights on the future in an effort to align marketing plans with new and emerging trends. So what are the hot new trends? Before we dive in, it’s worth noting that while hoteliers are always keen to know what’s coming next, some get over-excited about new trends but have not properly adopted the more universal current trends. The benefits for hotels who choose to ride the online wave of innovation will be realised in more direct, higher-margin bookings. But make sure to get your fundamentals right and optimise today’s opportunities before embarking on shiny new directions. Buying power in the market is now dominated by Millennials and Gen Z who by 2020 will make up nearly 60% of the world’s global workforce. Millennials are much more interested in discovering something unique and personal, spending 70% more on experiences than purchasing physical items. Gen Z, known as the convenience generation, has never known a world without the internet. Always connected and always on, they are used to instant results and feedback. 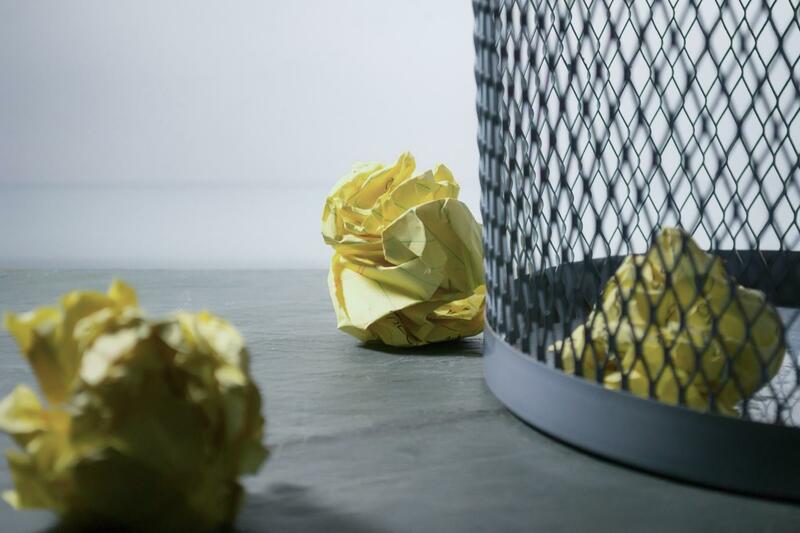 With short attention spans, they demand quick and pain-free user experiences. The message is clear. Experience is king. Luckily, hoteliers have a huge influence over generating customer experience. Hotels need to remember that they alone own their hotel rooms, they alone own the in-stay experience, and they alone choose whether or not to own the customer relationship at the time of booking. This is the hotels’ unique advantage over online sales brands. Mobile is set to explode. Again. 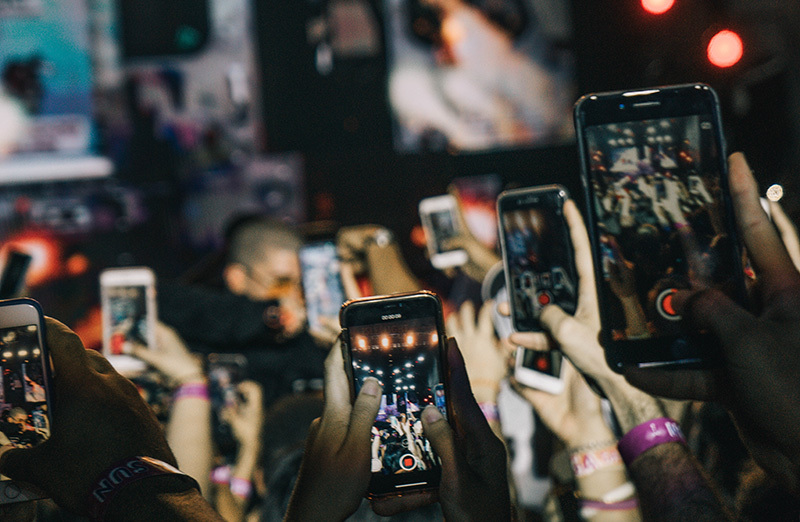 With download speeds 10 to 20 times faster than currently available, 5G will have a massive impact on mobile user behaviour and expectations. Video and augmented or virtual reality will become readily accessible. This will lead to huge changes in pre-booking research, with users able to visualise themselves in a room rather than just looking through photos or a 360 degree tour. A mobile-first strategy must replace the “also available on mobile” approach. Google’s mobile-first indexing will reward hotels who invest in a mobile-first strategy and heavily penalise those that are not mobile friendly. No hotel can afford to ignore mobile as again online travel agents (OTAs) will be waiting in the wings for the easy pickings served to them by hotels that fail to prioritise a mobile-first strategy. Bookassist statistics show up to 60% of hotel website traffic coming from mobile (UK & IE). Transactions too have seen a jump for hotels who are mobile optimised. While revenue is still very much desktop-heavy, mobile revenue is rapidly rising. It’s also important to consider that the customer journey doesn’t always start on desktop and has multiple touch points. Ignore mobile optimisation at your peril. Augmented reality (AR) and virtual reality (VR) will be further enabled by 5G network rollout. 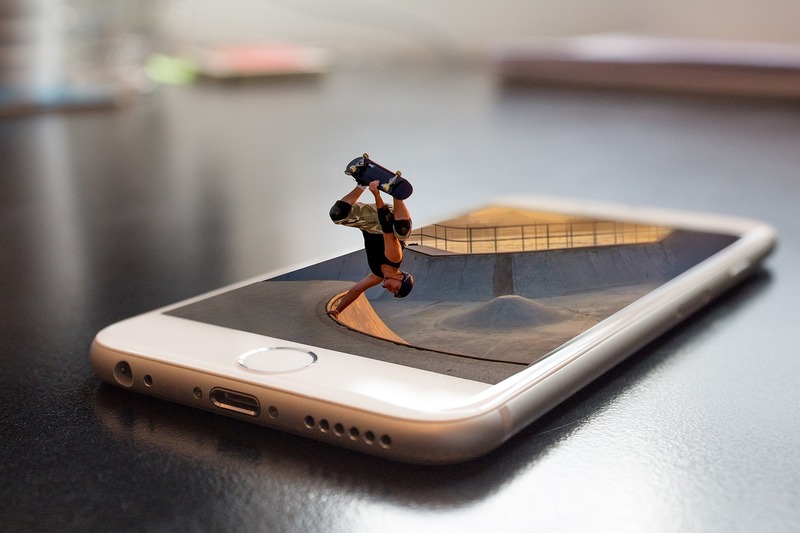 While VR replaces the real-world environment with a virtual one and requires wearable technology such as a VR headset, AR adds to the real-world environment by introducing digital components into reality which users can access with a smartphone. This makes AR a more realistic goal for hoteliers. Some hotels are already using AR to enhance their brochures which, when scanned by mobile, can jump to life. AR-enabled wall maps allow guests to explore local points of interest before venturing out. 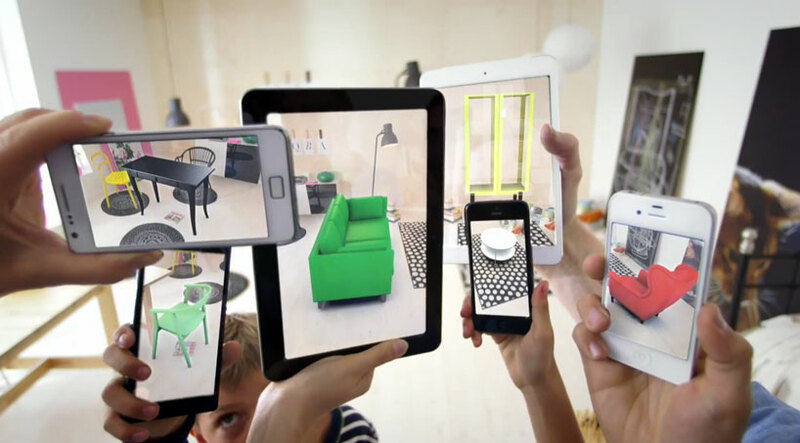 AR can even be used to augment the hotel environment itself to make it a more enjoyable experience. There is huge opportunity here for hotels to enhance both the pre-stay and in-stay experience for their guests. 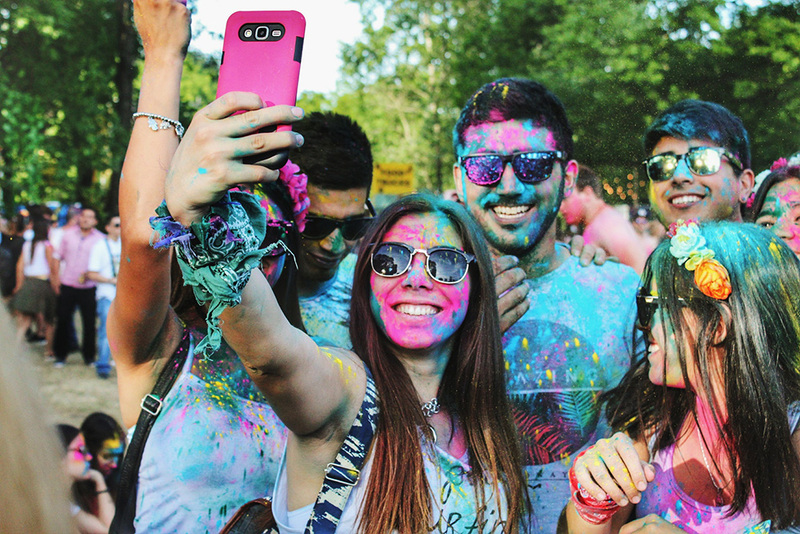 Millennials and Gen Z access more content by video than any other form. Information transfer from video is also significantly higher, since people today are more likely to watch than read, especially on mobile. It’s worth remembering that in terms of search volume, YouTube is now the world’s second largest search engine. And it’s not just YouTube - Facebook generates 8 billion video views on average per day and certainly can’t be ignored. The advent of 5G access will just make this an even more important medium. Hotels need to future-proof their businesses now by investing in relevant, informational and entertaining video content and video advertising. Google estimates that video will account for 80% of all media consumed online by 2021. While video, and video advertising, may be more expensive to generate, the cost of not investing in video will become plain very soon. The most widely implemented form of artificial intelligence (AI) in travel is in the form of chatbots. Many hotels already have a live chat on their websites but chatbots have automation at their core and can deliver rapid response times to common problems or queries, freeing hotel staff to focus on more personalised service. 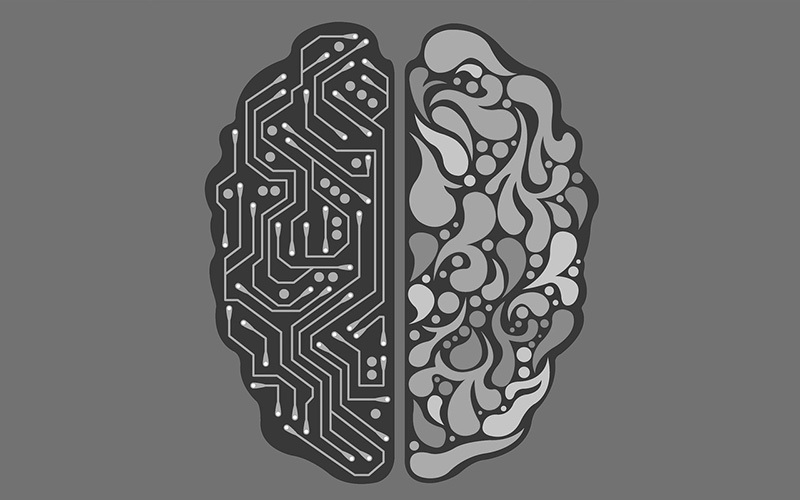 An intelligent chatbot is further able to improve itself through machine learning based on its interactions with customers over time. At the moment most chatbots are text based, although this will change as voice queries increase. Chatbots can integrate with booking engine APIs so that rates and availability can be provided to customers, and Bookassist has already completed such integrations (for example with Colossal Factory’s chatbot Zoé). Most importantly, the facility to provide information that can facilitate a booking. 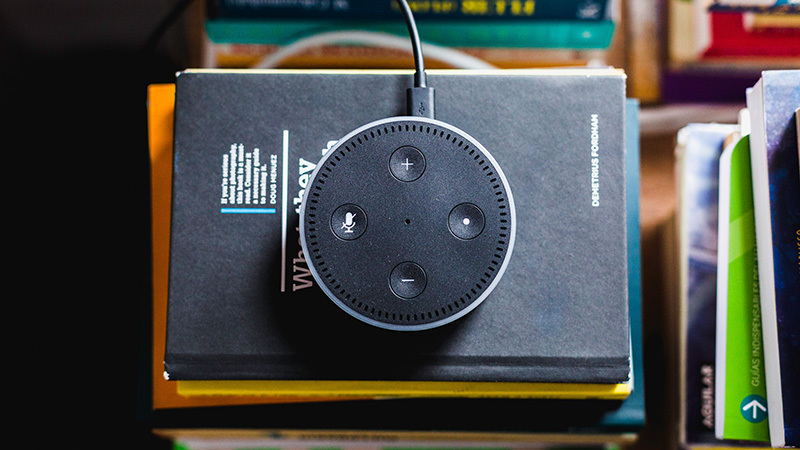 There has been a surge in digital voice assistants such as Amazon Alexa, Google Assistant, Apple Siri and Microsoft Cortana, and the hotel industry is increasingly adopting these assistants to enhance the in-stay experience. In-room voice assistants and the Internet of Things is being used to enhance the guest experience. We can now simply speak to easily adjust room features to suit personal needs such as controlling lights, heating etc. Voice commands can also be used to schedule a wake-up call, play a favourite playlist, order room service, request towels, and report faults. The implications for hyper personalisation and customer service are significant. AI-enabled robots equipped with speech recognition technology are already being used by some hotels such as Yotel to greet guests, answer basic queries and deliver room service. It’s still very early days, but expect to see lot more robots in your travels in future years. Statistics around voice search are dramatic. According to Comscore, 50% of all searches will be voice searches by 2020. And about 30% of searches will be done without a screen by 2020 according to Mediapos. There is no doubt that there is a solid trend away from traditional text-based search. 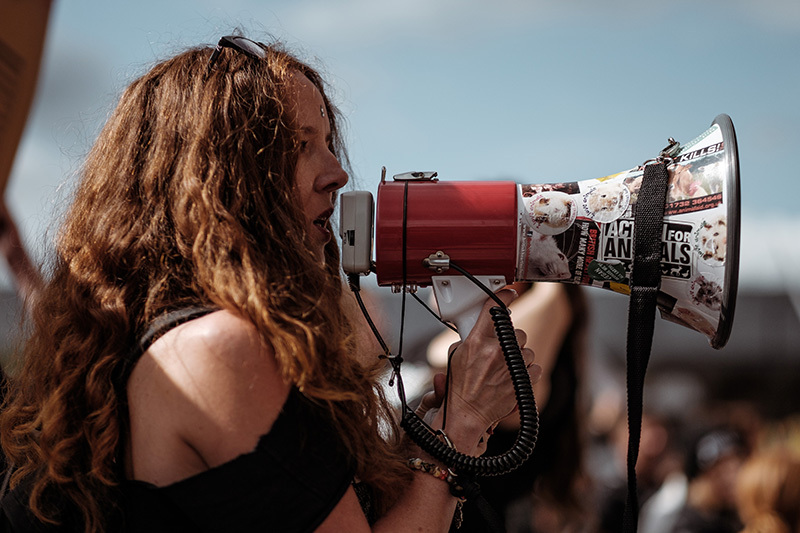 The shift to voice search has implications for digital marketers who need to tailor their SEO and content strategy to match with voice search. To be optimised for voice search, you first need to assess the intent of likely queries. Is the user likely to ask general questions indicating that they are not very far into the purchase path, or questions that indicate they are almost ready to book? Next, you need to see how your content might answer the various questions you anticipate. Is your content conversational and likely to provide a good and clear answer? A well-written FAQ page is a good way to address voice search. Other areas to look at include adding schema markup to your content to help it appear in featured snippets on Google results, optimising your Google My Business page, and ensuring your site is mobile friendly and fast to load. 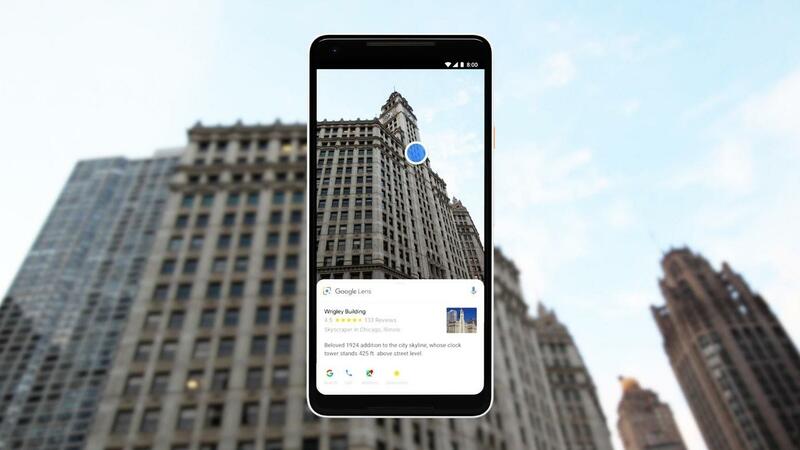 Visual Search has been around for quite a while, but it is starting to gain more traction, particularly since the launch of tools such as Pinterest Lens and Google Lens which allow users to point a smartphone at an object and access information about it. It is also possible to search by image on Google on desktop, by clicking in the camera icon in the search box. To prepare for the shift towards visual search, hotels need to examine their visual content strategy. 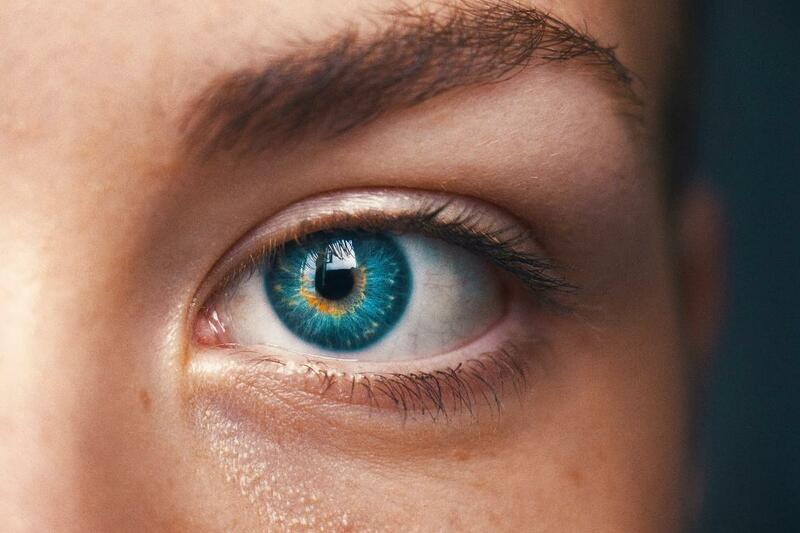 High quality and engaging imagery, preferably quite unique, consistency across all platforms and presence on key visual platform such and Instagram and Pinterest are basic requirements. Consider your role both as a content creator and a curator of images. If you come across great images of your property on Instagram or Pinterest you should repost on your hotel’s account and also approach the owners and ask for permission to use them on your website. Opportunities to appear in visual search present themselves across the entire customer journey, so don’t limit yourself to images in and around your property. A good quality image of a local attraction added to a blog post about things to do in your area could potentially appear for a user who is researching their next trip. The number of Chinese tourists to Europe surged by 65% in the first half of 2017 year on year. The growth in the number of visas being issued for Chinese travel to Europe further underlines this growth with almost 2.5M visas issued in 2017, compared to 1.2M just 5 years earlier. 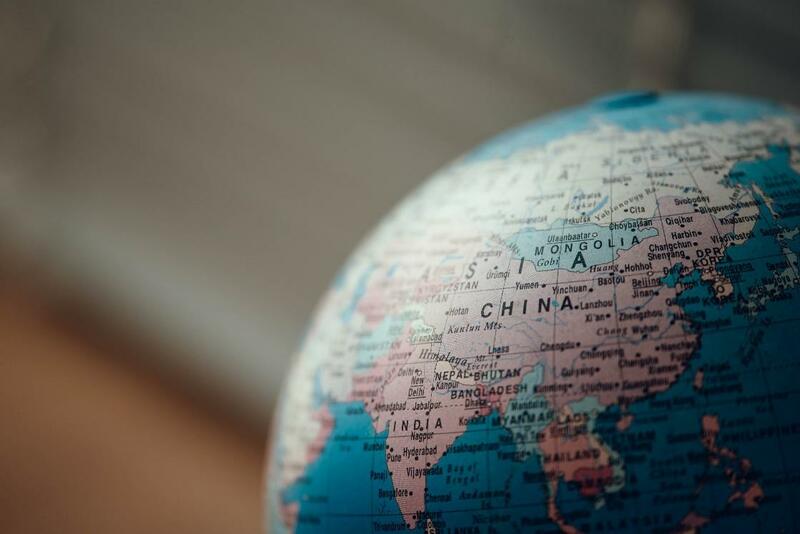 Before deciding to target the Chinese market, consider that Independent travellers from China are rare as it is more typical for Chinese visitors to have visas and travel arranged by a tour operator. In targeting the Chinese market, look for options that don’t require a huge initial investment. An example would be a meta search platform such as Wego, which has strong visibility in China and which can be accessed for you by Bookassist Meta Search services. If you start to see good results, then it may be worthwhile investigating other platforms and making a firmer commitment to advertising on them and localising content. Recognition technology has hit the hotel space and is increasingly being used in a bid to enhance personalisation and significantly improve customer service. Recognition technology includes biometric identifiers such as facial recognition, fingerprint recognition and retina scanning. Some hotels are already adopting this technology to create a more frictionless guest experience for example room access via fingerprint, or seamless check in via facial recognition. In a time-poor world, friction reduction is something that guests will increasingly appreciate. The hotel of the future will adopt this technology to personalise the experience to an extent never seen before. 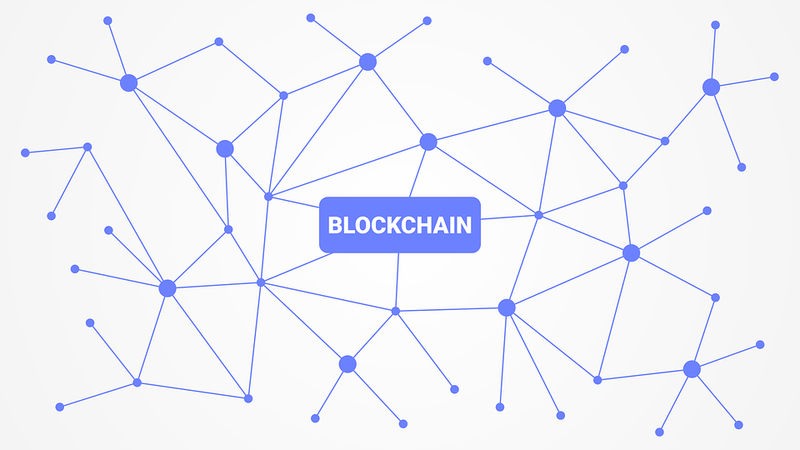 Blockchain is a highly secure digital approach to recording data changes and transactions. Think of it as a ledger but each digital block of a record is encrypted, and each subsequent block has a link to the previous block in that ledger, along with a timestamp and information on the transaction or change. These blocks of data cannot be overwritten, leaving a permanent immutable record and making the data extremely difficult to compromise. The issue remains market adoption. Blockchain is not free, and it certainly is not fast to use in terms of transaction speeds. The technology is getting there, but it has to be widely utilised to start disrupting industries, including hospitality. The traditional method of looking at return on investment (ROI) per medium in isolation is no longer relevant. it only measures the impact of one channel but ignores the overall contribution to success. We need to look at total revenue uplift and different attribution models to measure overall contribution of all paid platforms combined. There are many different attribution models available, but understanding how attribution works is essential before deciding on a multi-channel model. A simple analogy to help explain it is this: If a player scores a goal, should they get 100% of the credit for that goal, or should the defender who passed to midfield who then passed it across to the eventual scorer also receive credit for assisting? In this analogy, if you decide the goal scorer should get 100% of the credit, then you have no need for the other players. Clearly this doesn’t happen, so in an advertising scenario, it equally doesn’t make sense to remove all the platforms that assisted in your final conversion and rely simply on the campaign that got the last click. Measuring the value of each channel is not easy, but tools such as Google Analytics have improved how they report on assisted conversions and attribution, so this should be your first step. There has never been so much new technology coming down the line. Each year brings more and more opportunities for the future. But it is critical to optimise the opportunities you already have right now. Today, there is no stronger direction to take than to focus on mobile. Most of the future technologies will rely heavily on the mobile channel, so ensuring you already have an optimised presence there will allow you to build in the newer technologies as they arrive and not be playing catch-up in the future. Bookassist (www.bookassist.com) is the multi-award-winning technology and digital strategy partner for hotels worldwide. Bookassist is The Direct Booking Expert™ and is a Google Premium Partner.